It is commonly understood that a museum is forever, that its collections and stories are held in the public trust in perpetuity. But museums do close. When closing is inevitable how can the process be done properly, meeting both legal and ethical standards? 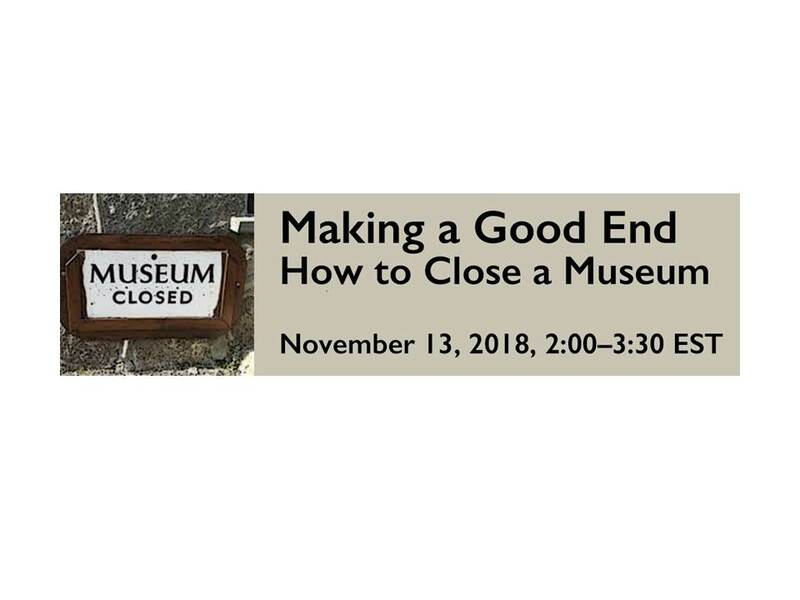 Beginning with a review of what causes a museum to close, this webinar will provide the specific actions needed to bring a “good end”, including legal requirements, collections disposal, maintaining community relations, and recognizing the deep commitments of founders and other stakeholders. Case studies will be used to illustrate specific points and ideas.